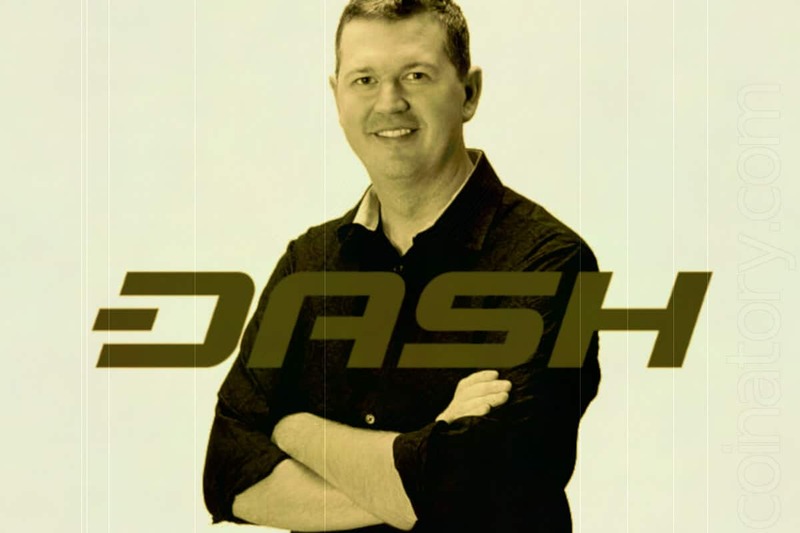 Ryan Taylor said that despite the fall in the cryptocurrency market, his team has sufficient funds to support the solvency of the Dash coin. Thus, the businessman denied rumors about his company’s intention to stop financing Dash projects and fulfilling obligations to the digital asset holders. In short, DCG is not at risk of shutting down anytime soon, or of any significant cuts in staffing levels in the near term. We have a significant buffer in place to withstand the impact of the market bottom, whenever that comes. According to Taylor, the crypto market was under strong pressure after hardfork in the Bitcoin Cash network, as a result of which two chains came into conflict with each other. Digital currency Dash peaked in December 2017. However, even then, DCG refused to expand its staff, concentrating on solving the most important tasks. 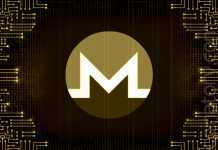 As a result, the team has accumulated funds that allowed it to keep the project afloat after falling more than 90% of the value of the coin. Now the company continues to optimize its business, by increasing productivity and reducing the cost of servicing the project platform. The coin development team showed high performance of its work after more than 3 million transactions were processed in the Dash network in just one day.